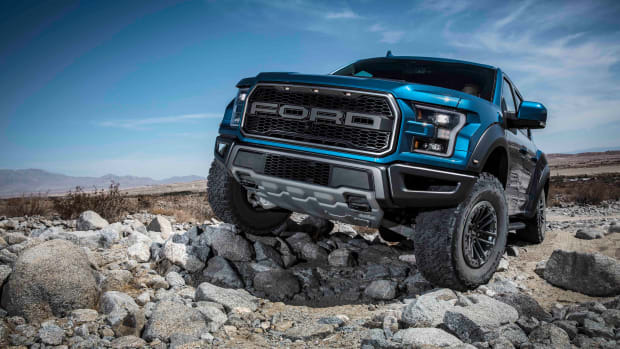 The high-performance truck brings even more capability for 2019. 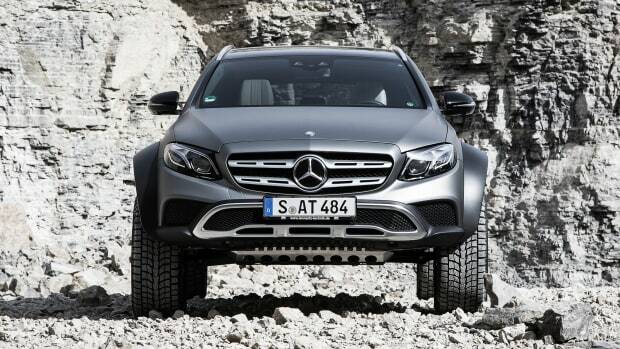 The project began as a hobby for Mercedes engineer, Jürgen Eberle. 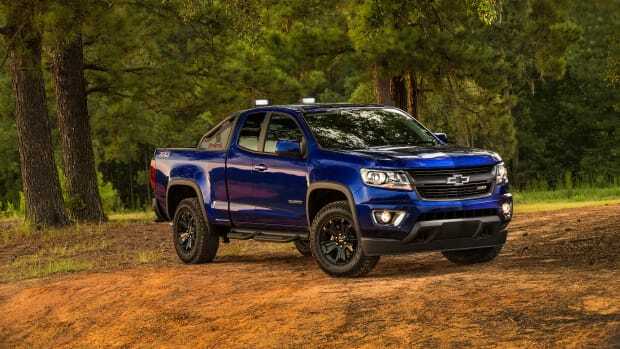 Chevy's Colorado goes off-road with its newest model.